Hitz International wishes to congratulate member Jaydok for his nomination for Best Stunt Co-ordinator on Best Foreign film – Viking! This honour comes from the 2017 Taurus World Stunt Awards. In the tradition of Hollywood’s finest awards presentations, the best stuntwomen and men in the entertainment industry will be recognised for their extraordinary performances in feature films of 2017. 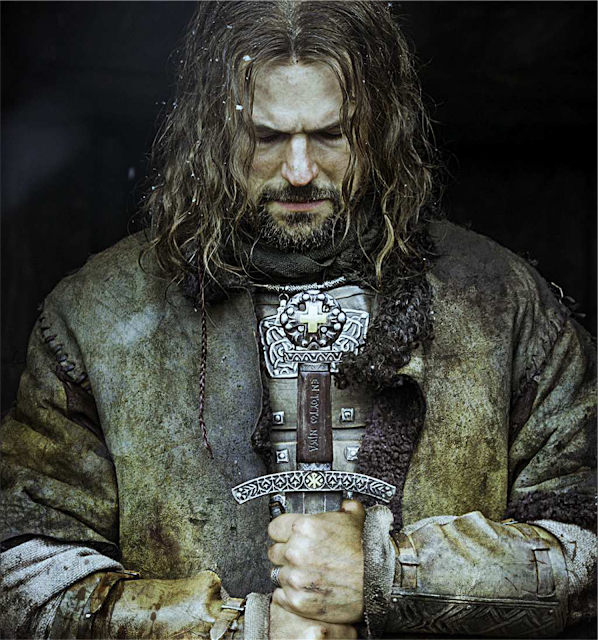 Viking (Russian: Викинг) is a 2016 Russian historical film about medieval prince Vladimir the Fair Sun, directed by Andrei Kravchuk and starring Danila Kozlovsky and Svetlana Khodchenkova. Kievan Rus, late 10th century. After the death of his father, Svyatoslav I, ruler of Kievan Rus, the young prince Vladimir (Danila Kozlovsky) is forced into exile across the frozen sea in Sweden to escape his treacherous half-brother Yaropolk (Aleksandr Ustyugov), who has murdered his other brother Oleg (Kirill Pletnyov) and conquered the territory of Kievan Rus. The old warrior Sveneld (Maksim Sukhanov) convinces Vladimir to assemble a force of Vikingmercenaries led by a Swedish chieftain (Joakim Nätterqvist), hoping to reconquer Kiev from Yaropolk.